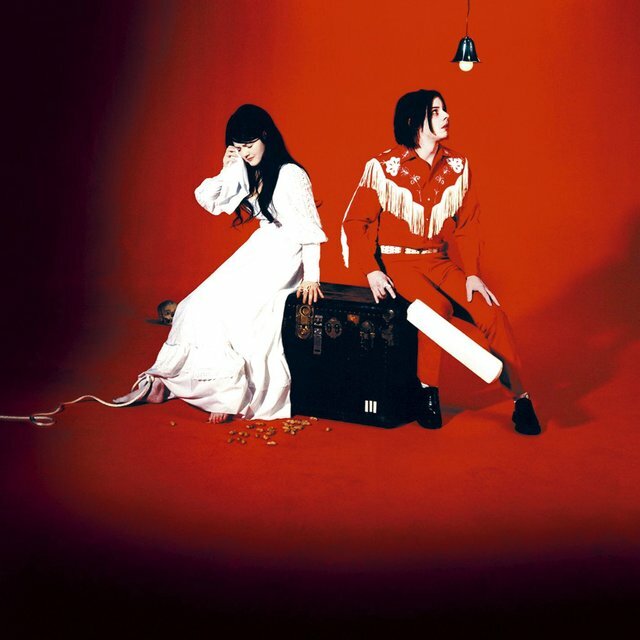 With their unlikely but fascinating mix of arty concepts and raw sounds, the White Stripes were among the leaders of the early-2000s garage rock revival and helped define the sound of 21st century rock as the decade progressed. 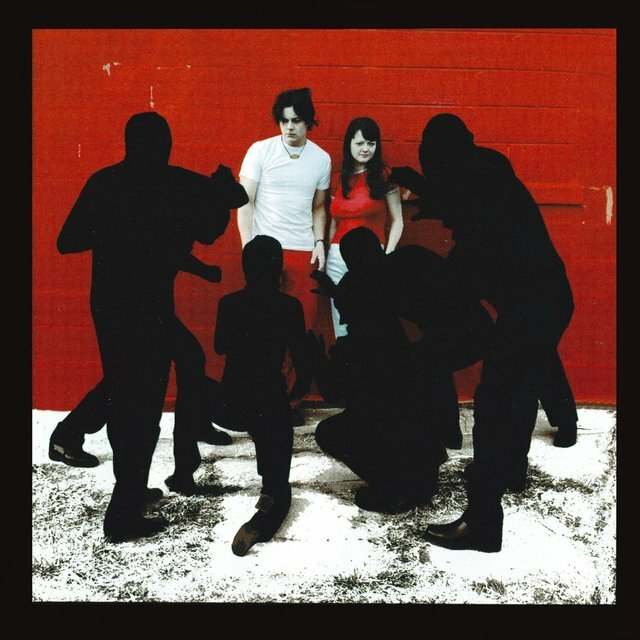 Jack and Meg White's clever use of limitations — from their lineup to their instrumentation to their red, white, and black color scheme — maximized their creativity, allowing them to bring a surprising number of facets to their seemingly back-to-basics approach. Meg's straight-ahead, minimalist drumming complemented Jack's freewheeling guitars and vocals perfectly, and their music touched on not only on obvious forebears such as the Gories and the Stooges, but also Son House and Blind Willie McTell's mythic blues, Led Zeppelin's riffs, the Gun Club's unhinged punk, and the timeless storytelling of country and folk legends such as Loretta Lynn and Bob Dylan. 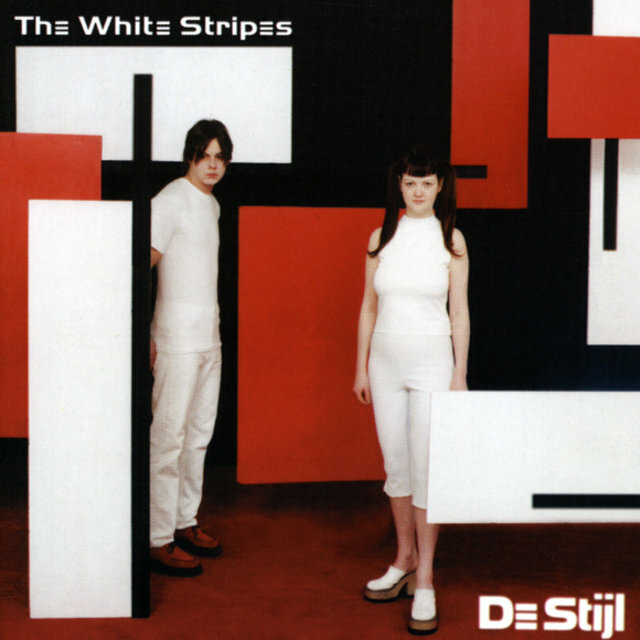 The breadth of their sound and their fondness for mystique — they said the Dutch design movement De Stijl was as an important an influence on them as any musician, and claimed to be siblings even though they were actually a married couple until 2000 — gave the White Stripes more staying power than many of their contemporaries. 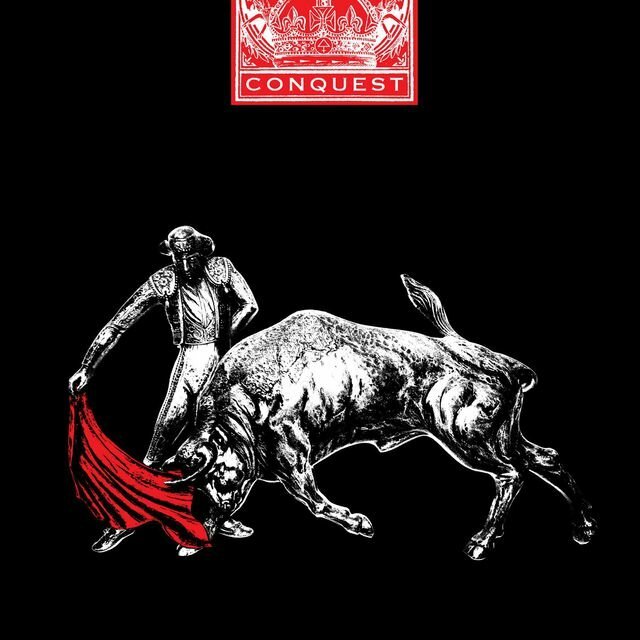 As they grew from a pair of Detroit kids on their 1999 self-titled debut to international rock stars responsible for a trio of Grammy-winning albums (2003's Elephant, 2005's Get Behind Me Satan, and 2007's Icky Thump), they always remained true to their ideals. Born and raised in Detroit, Jack White — then known as Jack Gillis — began playing drums as a child and picked up guitar in high school. When he was a senior, he met Meg White at the restaurant where she worked, and the pair struck up a friendship. While running his upholstery business, Gillis also played drums for bands such as the country outfit Goober & the Peas, the Go, and the Hentchmen. He and White married in 1996, with Jack taking Meg's surname. The couple became a band in 1997 when they jammed that Bastille Day with Jack on guitar and vocals and Meg on drums. Naming themselves after Meg's love of peppermints, they made their live debut in August 1997 at the Gold Dollar bar, joining an underground garage rock scene that also included the Gories and the Dirtbombs. 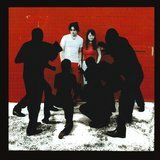 The band soon connected with Dave Buick, owner of the Detroit garage rock label Italy Records, who released the White Stripes' first single "Let's Shake Hands" in February 1998 as a seven-inch with an initial run of 1,000 copies. 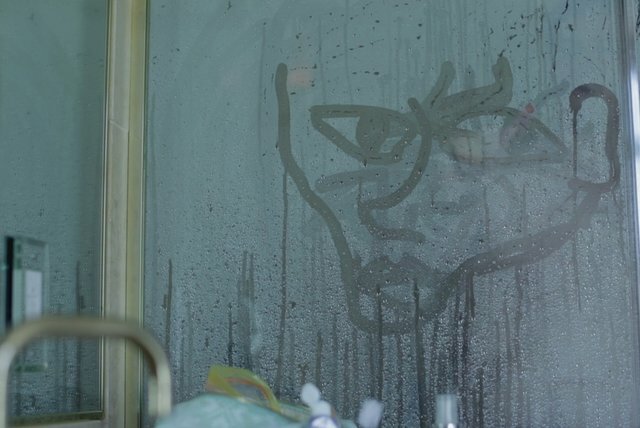 That October, the single "Lafayette Blues" followed, and tours with Pavement and Sleater-Kinney helped the duo earn a national following. After signing to Sympathy for the Record Industry, the band released the single "The Big Three Killed My Baby" in March 1999. 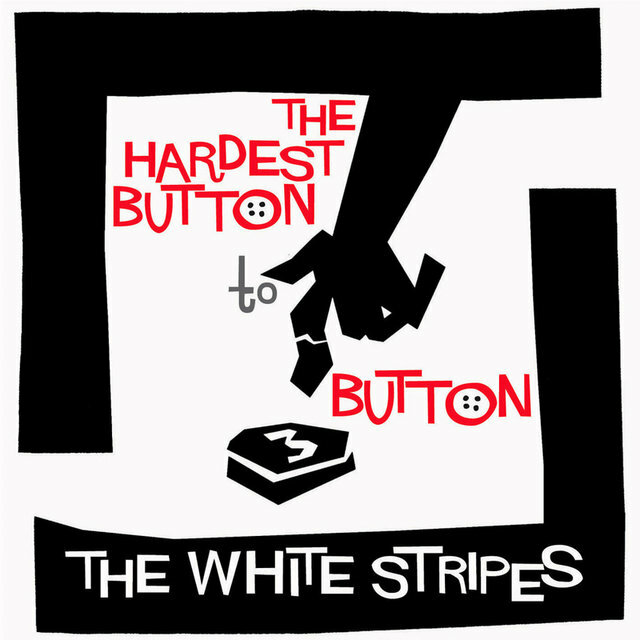 Recorded at Jim Diamond's Ghetto Recorders studio in Detroit and produced by Jack White, the White Stripes' self-titled debut album appeared that June and was dedicated to blues icon Son House. 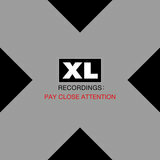 The album made a fan of legendary BBC DJ John Peel, whose support helped the band gain fans in the U.K. The duo closed the year by releasing "Hand Springs," a split single with the Dirtbombs that came with the pinball fanzine Multiball. For their raw second album, 2000's De Stijl, the White Stripes recorded themselves on an 8-track in Jack's living room. Taking the album's name from the early 20th century Dutch aesthetic movement, the band dedicated De Stijl to the style's founder, designer Gerrit Rietveld, and Blind Willie McTell. 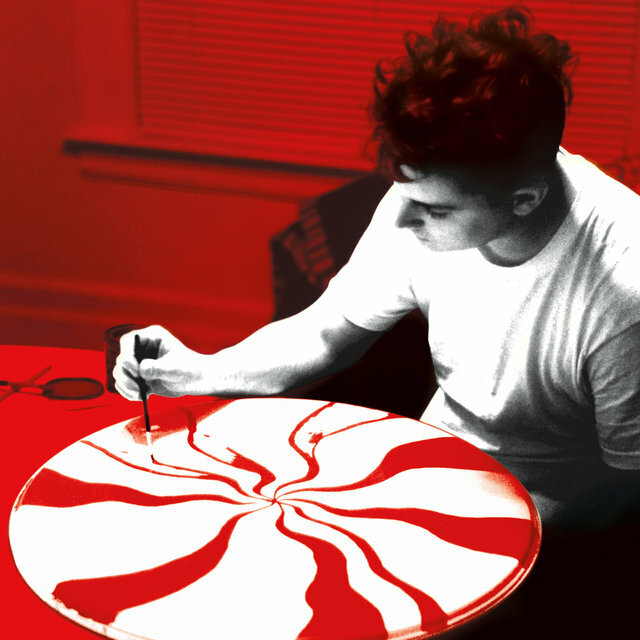 Late that year, the White Stripes released Party of Special Things to Do, a Sub Pop single featuring three Captain Beefheart covers. 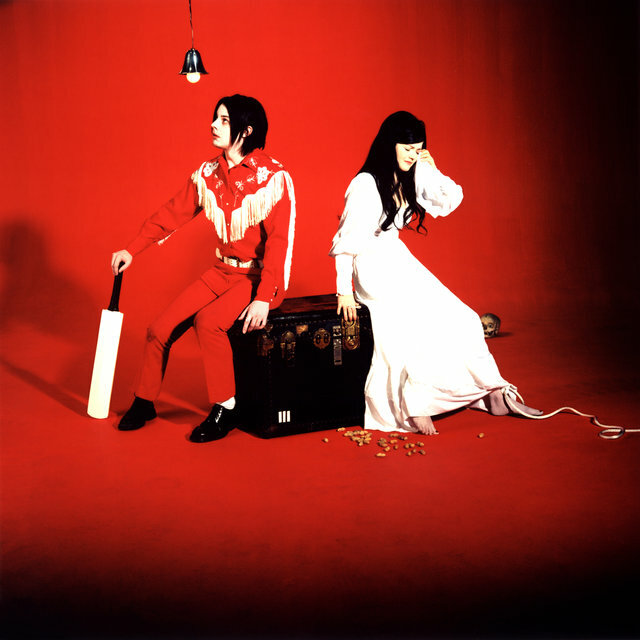 It was with their next album, 2001's White Blood Cells, that the White Stripes established themselves as leaders of the garage rock revival. Recorded in Memphis with renowned producer Doug Easley, it marked the first time the band had worked in a 24-track studio (as well as their first album to be mastered in the studio), but it was recorded in just four days to avoid sounding too polished. 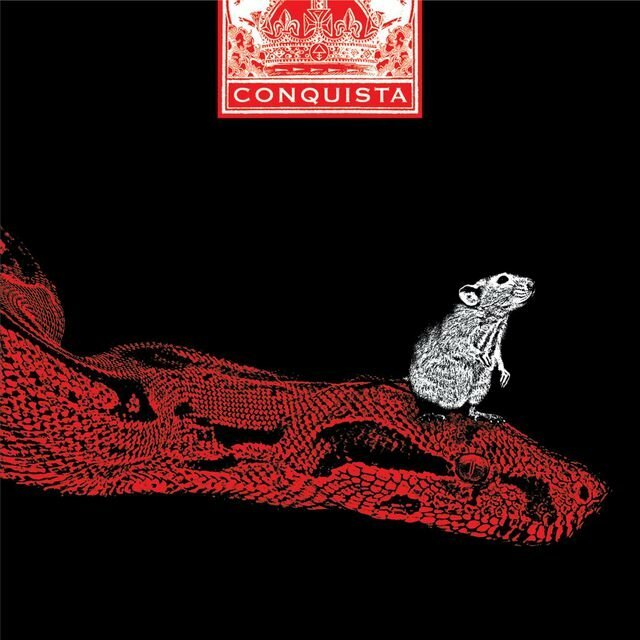 Featuring the single "Fell in Love with a Girl" — which boasted a clever, Lego-animated video by Michel Gondry that won the 2002 MTV Video Awards for Breakthrough Video, Best Special Effects, and Best Editing — White Blood Cells was a critical and commercial smash. 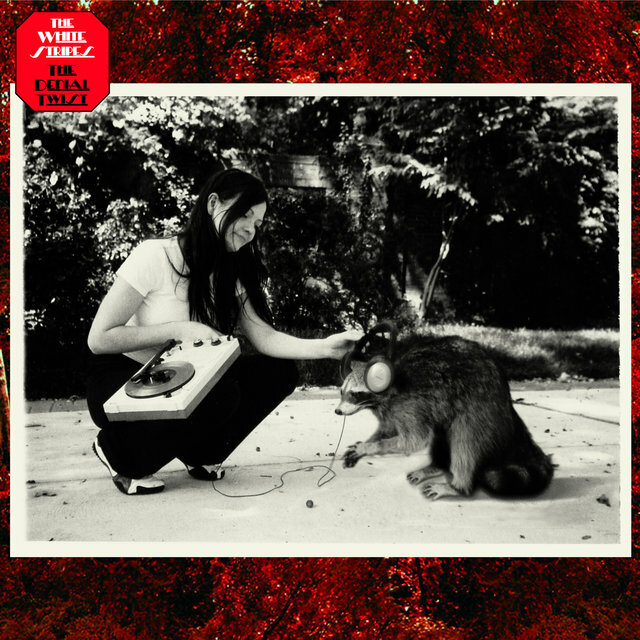 The album eventually went platinum, and the White Stripes appeared on Late Night with David Letterman and the MTV Movie Awards program; meanwhile, their music was profiled in Time, The New Yorker, and Entertainment Weekly. 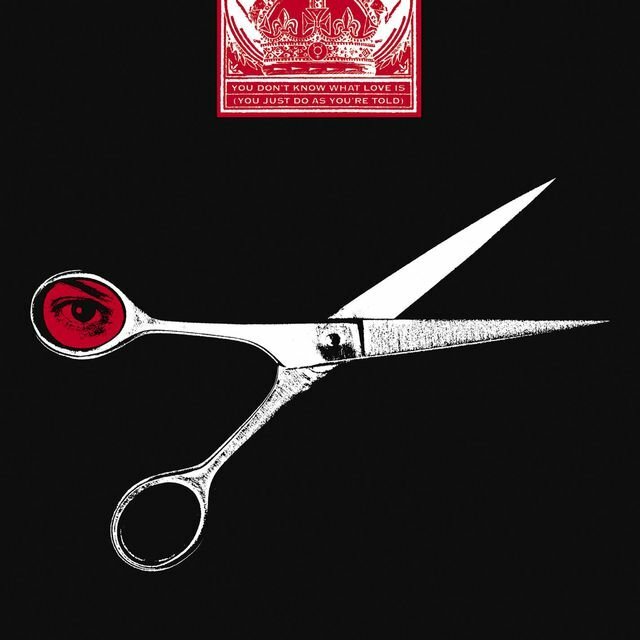 That year, Jack White also founded his own label, Third Man Records, whose name paid homage to the classic Orson Welles film as well as White's upholstery business. 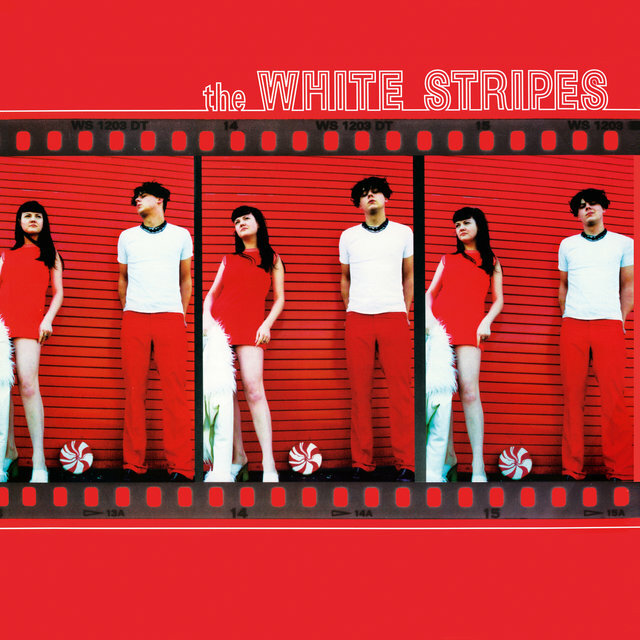 To accommodate their swell in popularity, the White Stripes moved to a major label. 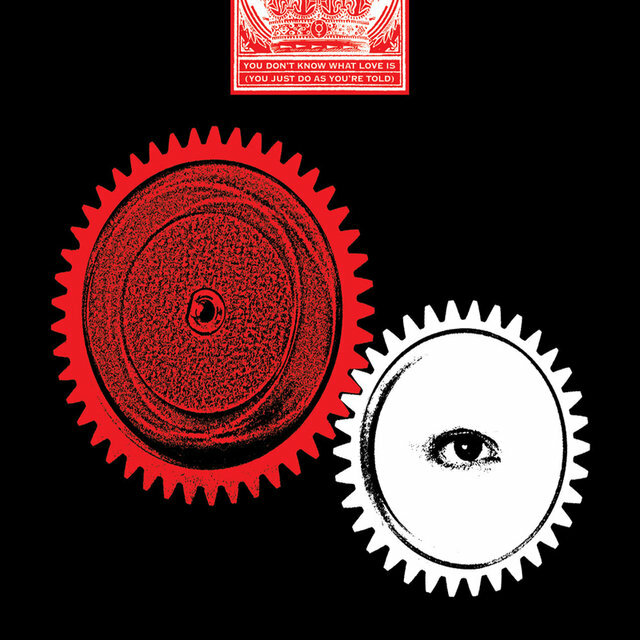 After signing to V2, the label reissued White Blood Cells in January 2002, and the previous two records in June. To make their fourth album, the band decamped to London to work at engineer Liam Watson's Toe Rag Studios, choosing it for its wealth of vintage analog equipment. Recorded in less than two weeks, 2003's Elephant explored "the death of the sweetheart" and received unanimous critical acclaim and platinum sales in several countries upon its release. The album won the 2004 Grammy Award for Best Alternative Album, while its lead single, "Seven Nation Army," won the Grammy for Best Rock song (and later became an internationally popular jock jam at sporting events). 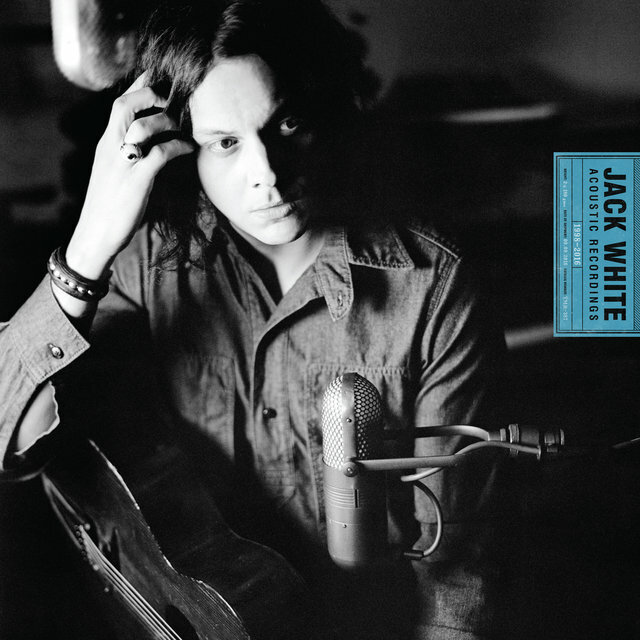 Also in 2003, Jack White made his film debut in Anthony Minghella's Cold Mountain and performed five songs on its T-Bone Burnett-produced soundtrack. 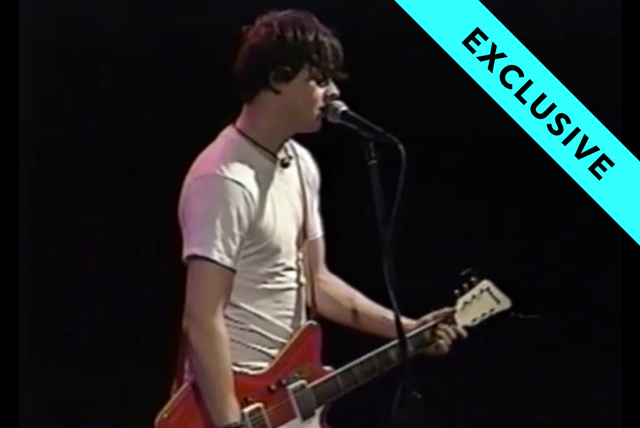 While many garage rock revivalists fell by the wayside as the 2000s continued, the White Stripes proved to be an enduring presence. 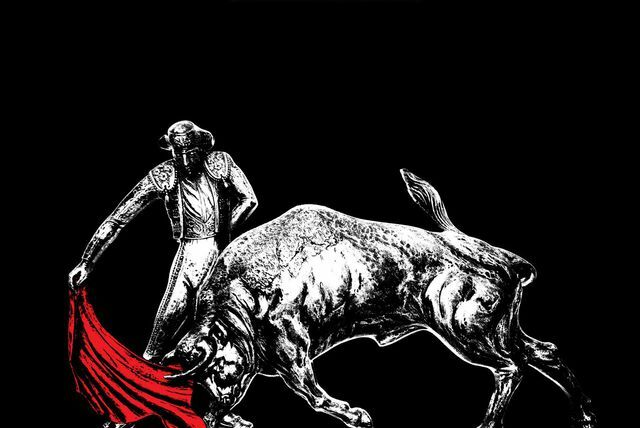 On 2005's dizzyingly diverse Get Behind Me Satan — which, in keeping with the band's feverish pace, they wrote and recorded in two weeks — they experimented with disco-metal and marimba-driven pop. 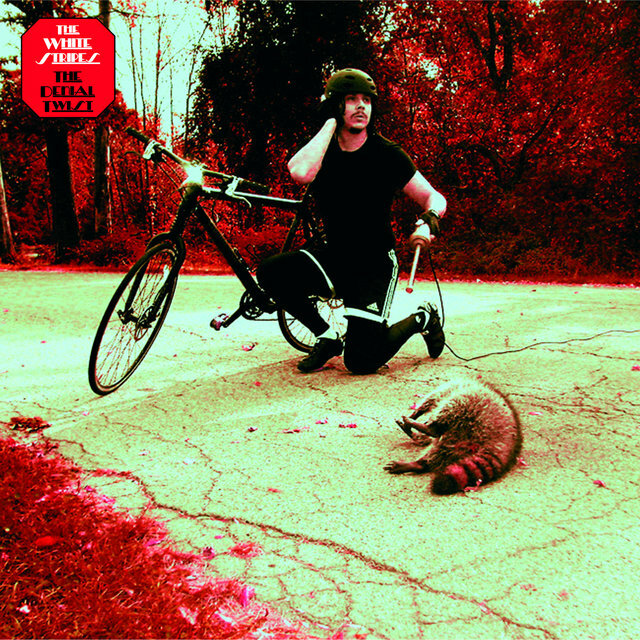 Like its predecessor, it won the Grammy Award for Best Alternative Album. During the Get Behind Me Satan tour, the Stripes covered Tegan and Sara's "Walking with a Ghost" and released the song as a single at the end of 2005. That year, Jack White and his second wife, singer/model Karen Elson, moved to Nashville, Tennessee. After relocating, White formed the Raconteurs with Brendan Benson and the Greenhornes' Jack Lawrence and Patrick Keeler, and spent much of 2006 touring in support of the group's debut album, Broken Boy Soldiers. Jack White continued to juggle his responsibilities as he performed with several bands, produced albums for other artists, and made forays into cinema. 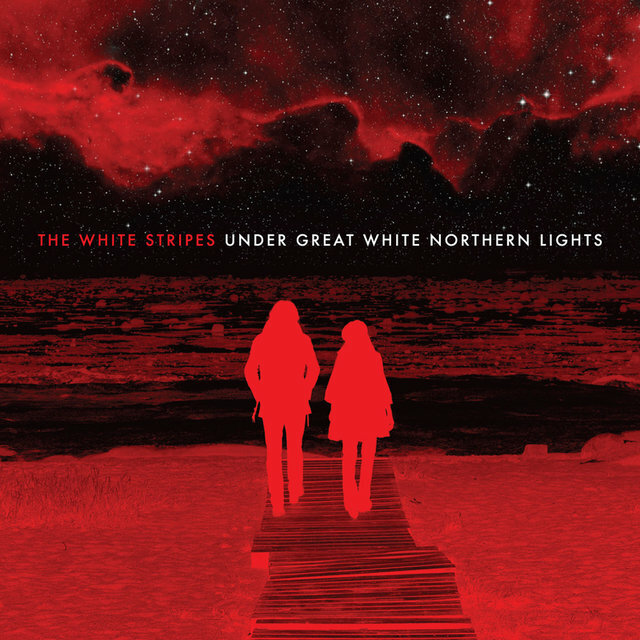 However, the White Stripes remained a vital commercial and critical presence. 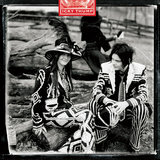 Early in 2007, the band moved to Warner Bros., which released their sixth and final album, Icky Thump, that June. Recorded at Nashville's Blackbird Studio over the course of three weeks — the longest sessions of the band's career — the album also included the first-ever Stripes songs with bagpipes and mariachi horns. 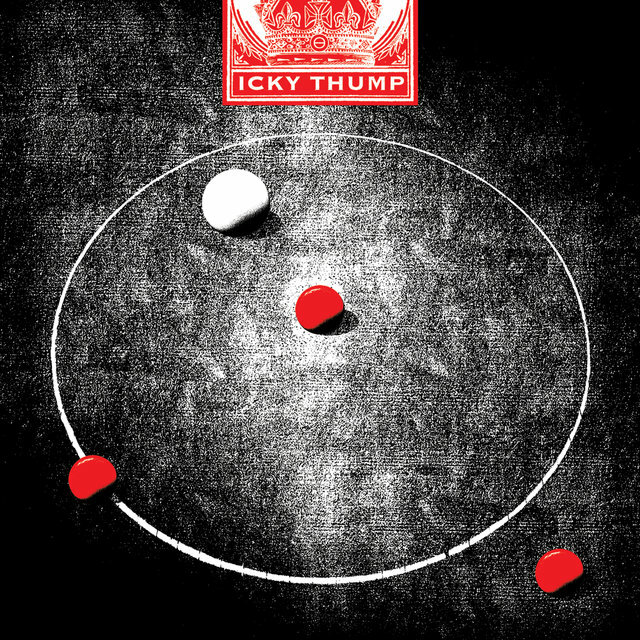 Upon its release, Icky Thump topped the U.K. Albums Chart; in the U.S., it entered the Billboard 200 at number two and was certified gold by July 2007. 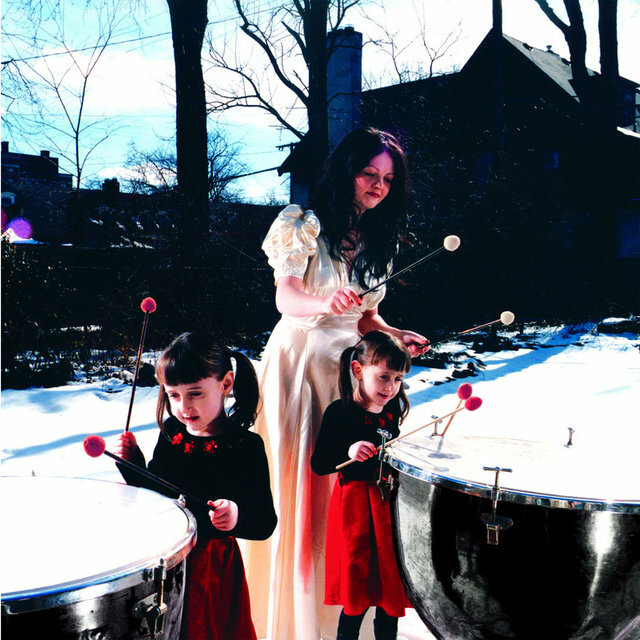 After finishing a cross-country tour of Canada, the band played a handful of U.S. shows before canceling all future tour dates that September due to Meg White's anxiety issues. 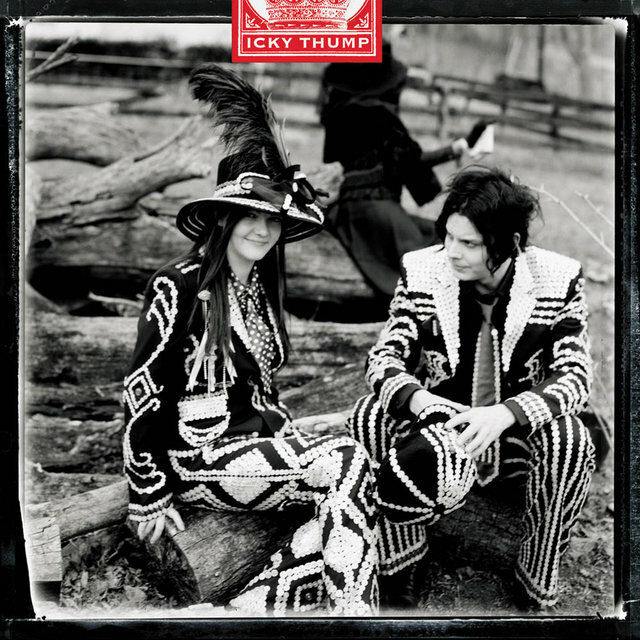 Early the following year, Icky Thump won the Best Alternative Album at the 2008 Grammy Awards, while the title track scored the award for Best Rock Performance by a Duo or Group with Vocal. 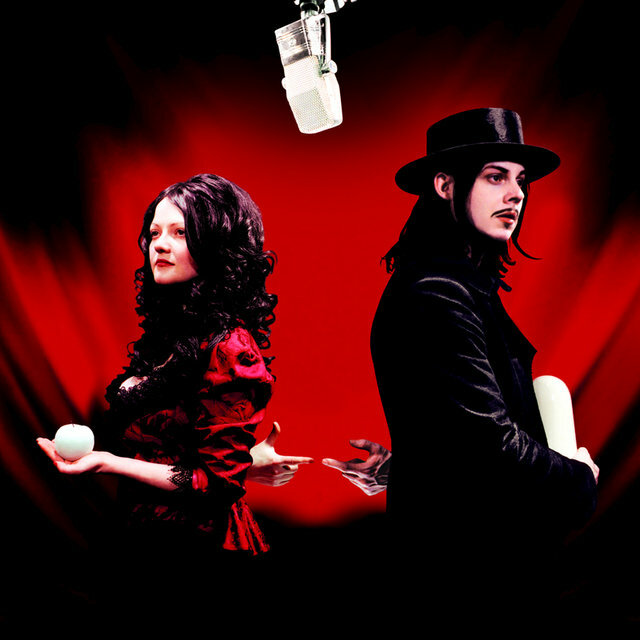 In February 2009, Jack and Meg reunited for their final live performance as the White Stripes on the last episode of Late Night with Conan O'Brien. During this time, Jack White remained busy with several projects. 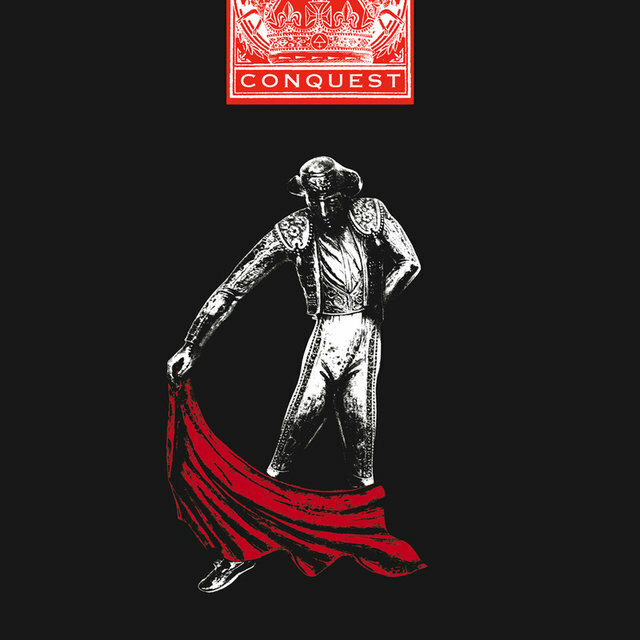 These included the Raconteurs' 2008 second album Consolers of the Lonely and establishing Third Man Records' first physical location in Nashville, which included the label's offices, a record store, a performance area and screening room. At the site's launch in March 2009, White debuted another band, the Dead Weather. 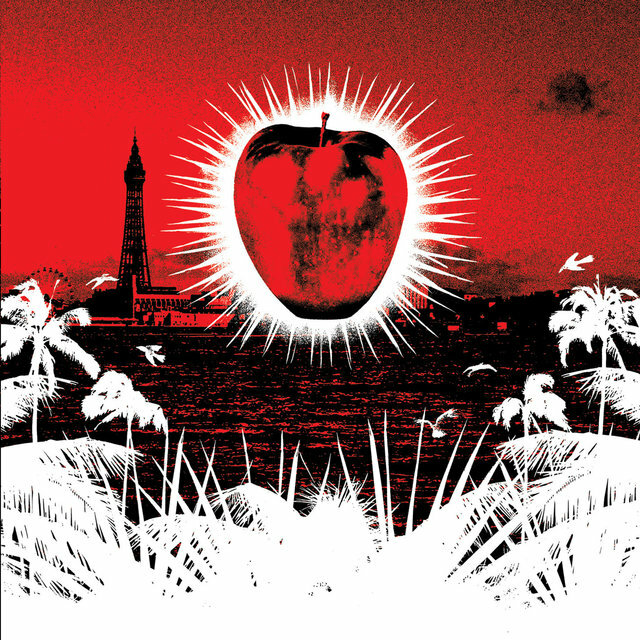 Featuring the Kills' Alison Mosshart, Queens of the Stone Age guitarist Dean Fertita, and his Raconteurs bandmate Lawrence, the band's debut album Horehound appeared a few months later. That year, he appeared in the guitar-themed documentary It Might Get Loud, and produced Elson's album The Ghost Who Walks. Under Great White Northern Lights, a film documenting the band's 2007 Canadian tour, premiered at the 2009 Toronto Film Festival. 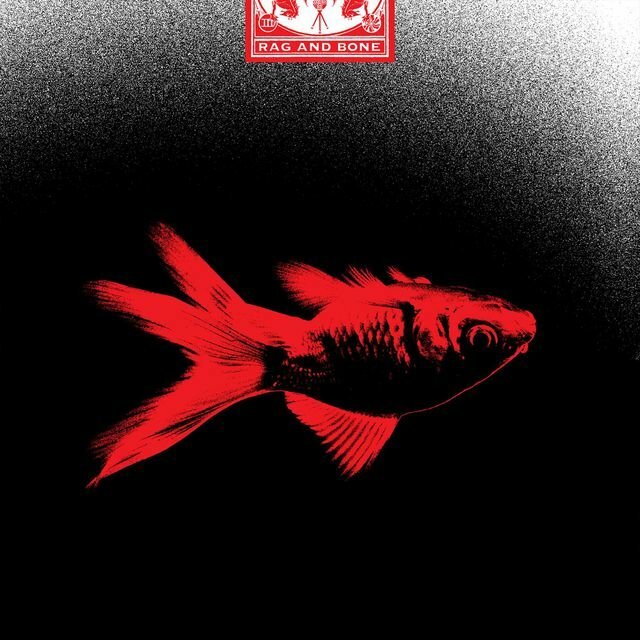 The DVD of the film and a companion album of the same name were issued in 2010, while the duo's first three albums were reissued on vinyl by Third Man Records that year.